Investors can be wronged in many different ways. Often, the investor should have been advised of more suitable investments for their needs before they purchased the products. 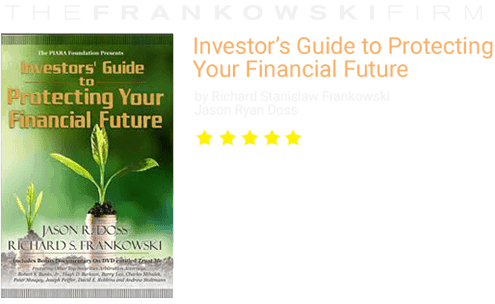 The investment fraud lawyers at The Frankowski Firm have years of experience advocating on behalf of clients whose brokers, advisors and investment firms mismanaged their investments and failed to adequately advise them of potential pitfalls. What are the types of investment issues that lead to negligence or fraud? Real estate investment trusts (REITs). Generally, the publicly traded REITs are much better investments than privately held REITS (called non-traded REITs), which broker-dealers sell. While non-traded REITs are available securities, because they are registered with the SEC they often underperform due to the up-front charges investor need to pay. Non-traded REITs may also underperform because of conflicts of interest that rarely exist with publicly traded REITs. Penny stocks. These are stocks that are generally not listed on NASDAQ or the NYSE and trade below $5. Brokers and brokerage firms who recommend these must comply with the SEC provisions, including many different disclosure obligations and a duty to approve each transaction and get the customer’s written confirmation. Penny stocks are very speculative, lack liquidity, and are difficult to value, making them high-risk investments. Brokers and investment firms that fail to exercise their fiduciary duties, fail to supervise their brokers, and fail to recommend suitable claims can and should be sued for negligence or fraud. Other legal claims may also apply. 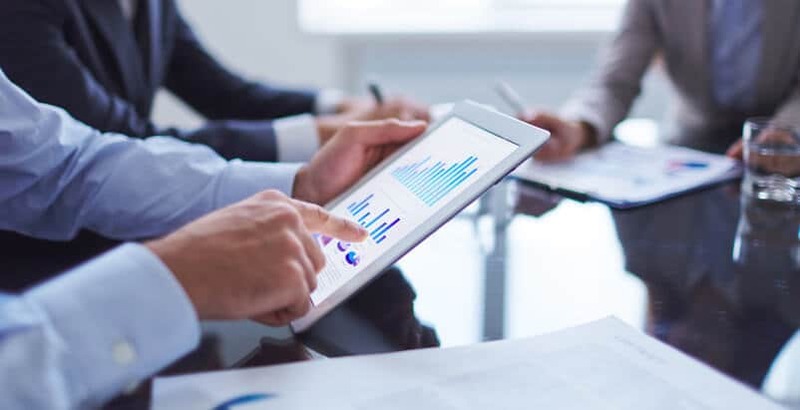 Investors rely on their brokers and brokerage firm advisors to understand each type of investment and to recommend investments for the investor’s needs – given their age, risk tolerance, income, and other factors. 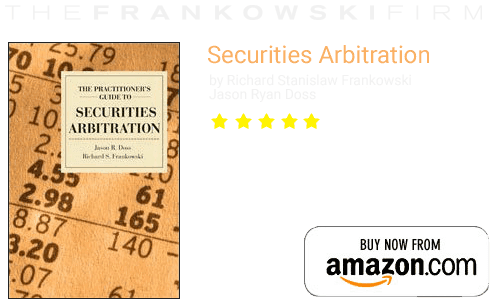 The attorneys at The Frankowski Firm bring securities arbitration claims and applicable court cases when stockbrokers and brokerage firms fail to adequately inform and advise their clients. To speak with a financial investment lawyer now, call us at 888.741.7503 or compete our contact form.